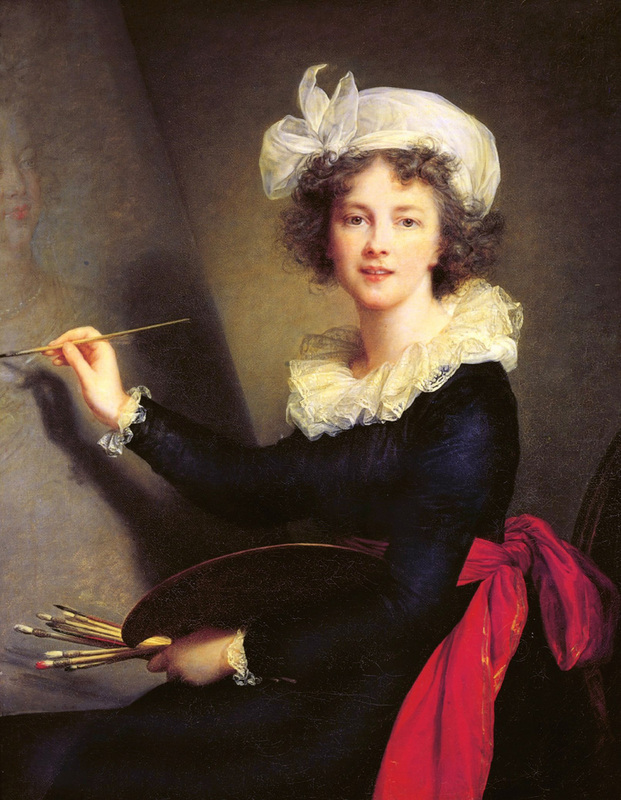 Mario Naves reviews the recent exhibition Vigée Le Brun: Woman Artist in Revolutionary France at The Metropolitan Museum of Art, New York. Naves writes: "Vigée Le Brun would never altogether shed a brittleness of affect—the conventionality of her settings is a nagging constant—but the painterly approach became more fluid and precise. Rubens was a pivotal influence, and one can intuit his sensuality and esprit in the silky brushwork of Comtesse de la Châtre (1789) and the comic eroticism of Madame Dugazon in the Role of 'Nina' (1787). Vigée Le Brun doesn’t achieve the heights set by the Flemish Master, but neither does she suffer from the comparison—at least, that is, in her finest efforts. The finest of them all is the justifiably iconic Self-Portrait (1790)."